Help! Natural Deodorant gives me a rash! We’d like to take a moment to thank all the brave men and woman who risk their lives daily to protect our freedom. Words can not express how grateful we are for you! Thank you! In honor of Memorial Day we would like to treat some of the brave service men and woman to a Siena Soap Company care package. For every order placed today over $50, we will donate an All Natural Care Package to a soldier in your name! We get a lot of requests for a patchouli bar this time of year, so we decided to put a fun summer twist on it. LIME! 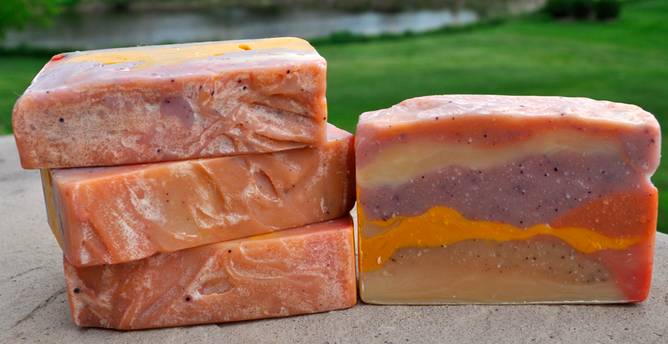 Go ahead, bring out that inner hippy within you with this all natural and handcrafted bar of soap! Just the scent of this bar takes many on a stroll down memory lane and do we ever love all the stories that go with it! An added bonus for nature lovers, Patchouli is a natural repellent to insects. Hurry and get your’s now, because once it’s gone, it’s gone. Natural Deodorant gives me a rash! Why do I get a rash from natural deodorant? Our all natural deodorant works great in the fight against odor due to one it’s most effect ingredients, aluminum free baking soda. This powerhouse ingredient also happens to be alkaline. That can be fine for most skin types because the skin in most cases is able to adjust it’s own pH within 30 minutes of application. Unfortunately some people’s skin struggle with this adjustment over time. That’s why it doesn’t bother most people to wear all natural deodorant and for a few if us it does. When your skin struggles to adjust to it’s own pH simply apply a little acidic base to your arm pits before using your All Natural Deodorant. We prefer a quick spritz of diluted organic Apple Cider Vinegar. Give your arm pits a good wash in the shower and then apply a quick spray of diluted apple cider vinegar, let it dry and your good to go. No one’s skin is the same. Every person is so unique and beautifully created, so goes your skin! I personally don’t have to use the apple cider method, but my mother does. She applies the apple cider spray and lets it dry before before she applies the deodorant to keep her arm pits rash-free. Some people only need to apply the apple cider spray several times per week, others need it more often. But trust us, the results are SO. WORTH. IT. Many deodorants (especially antiperspirants) contain Aluminum, Parabens, Triclosan, Fragrances, Propylene Glycol and many other toxic chemicals that have been linked to breast cancer and Alzheimer’s disease. 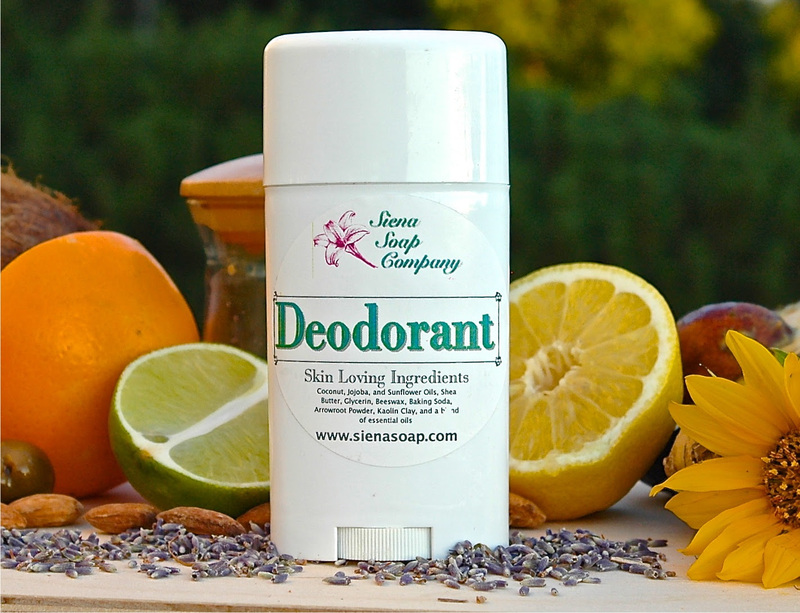 Siena Soap Company deodorants are 100% natural and actually keep you odor free all day! Is Natural Deodorant worth the hype ? We think so! Enjoy this beautiful bar filled with pastel swirls and the enchanting, whimsical scent of this summer edition bath bar. 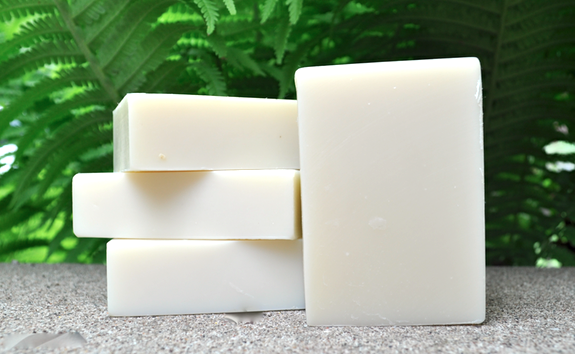 Scented with expertly blended essential oils including Roman chamomile, Patchouli, Eucalyptus, and Lemongrass. Refreshingly unique and sure to be a summer favorite! Hurry while supplies last because once it’s gone… it’s gone! over $75.00Select the “Free Shipping” option at check out on any orders $75 or greater. Or you can pick always pick up your order in Blaine, MN if you live in the Twin Cities. Just select “Customer Pick Up” option during check out process. 15% OFF Mother’s Day Sale ! ! ! As I sit back and reflect on Mother’s Day my heart is overwhelmed. I’m brought to tears of joy, thankfulness and love for my mom, business partner and friend. My mom is simply amazing and I cannot imagine life without her. After all, who else could put up with me, raise 5 kids, start this wonderful company, get their Master of Public Health from the U of M and have a successful career all while being married to her high school sweetheart for 37yrs and counting?!?! Yes, you guessed it, Super Woman ! ! ! 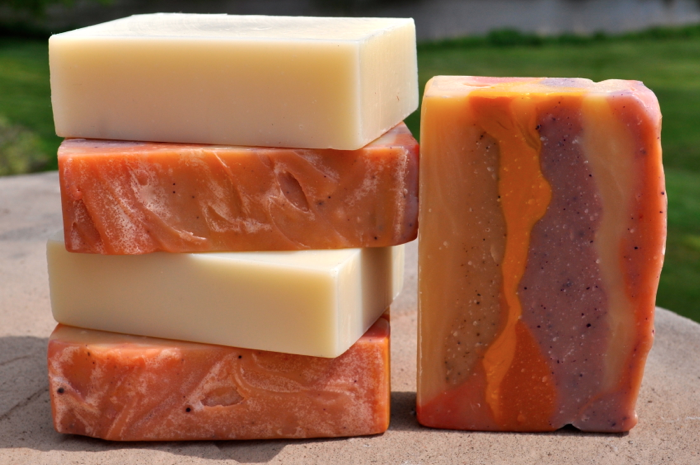 Now go and spoil yourselves with your favorite Siena Soap Products before our 15% Sale ends at Midnight!